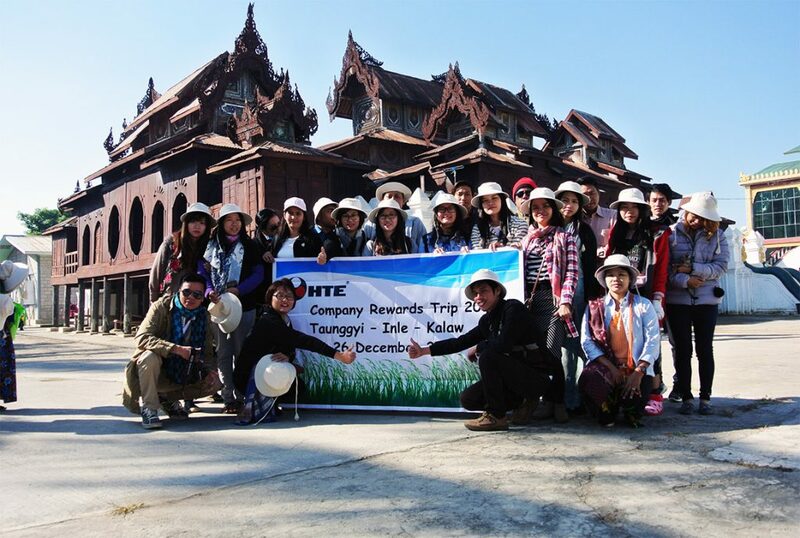 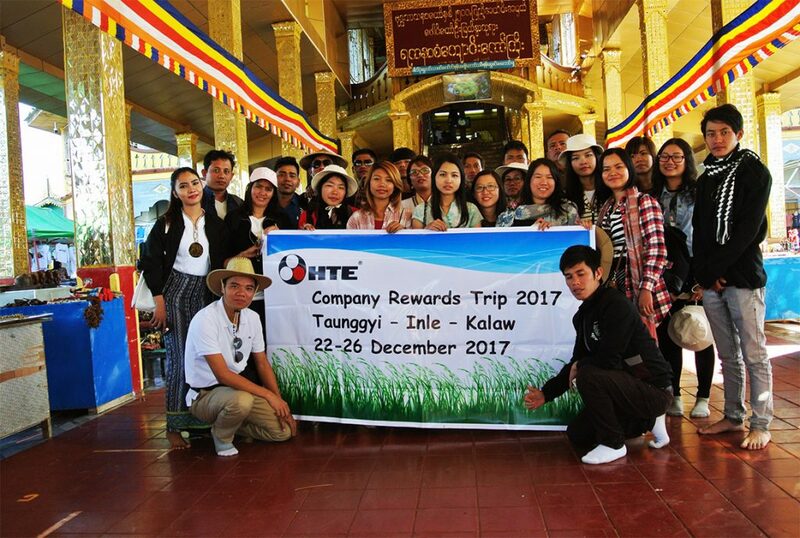 Company Reward Trip 2017 – HTE Myanmar Co. Ltd.
As the year drew to an end, the HTE family went on a Company Reward Trip to Taunggyi, Inle and Kalaw in southern Shan State. 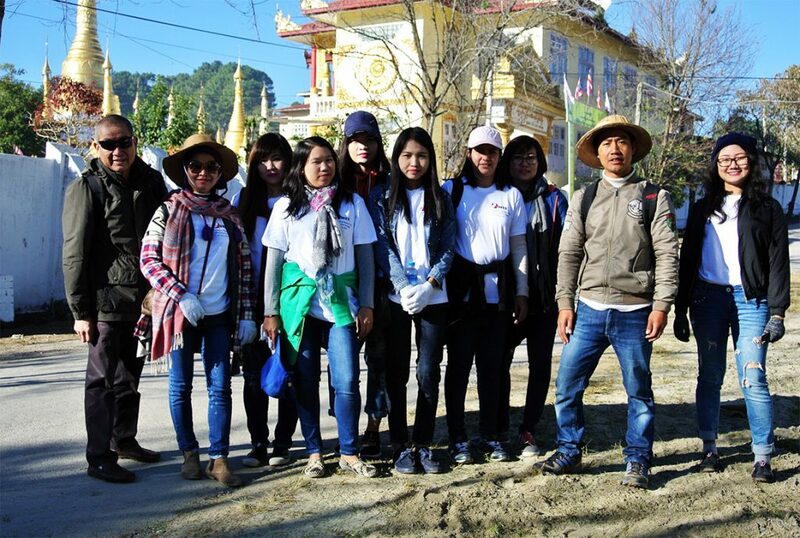 During our staff retreat, we trekked in Kalaw and had team building and bonding activities. 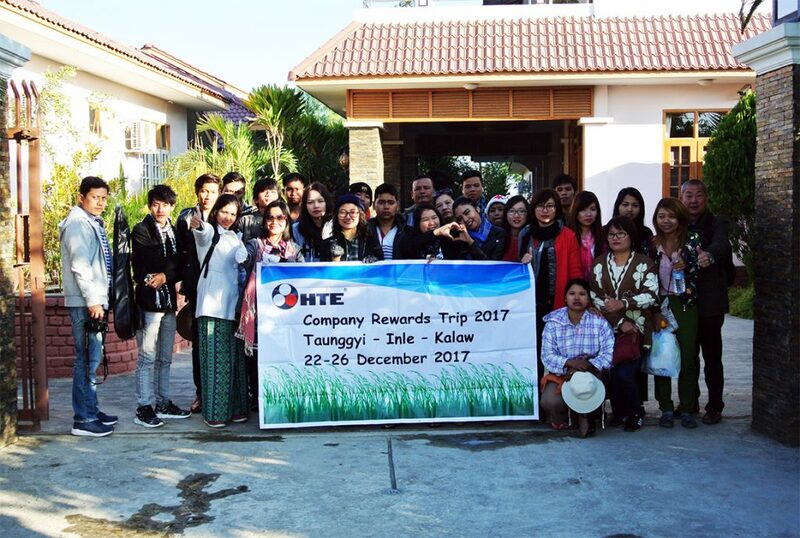 Everyone had a wonderful time and our MD, Mr. Tan thanked all of us for our hard work and commitment over the past year towards the growth of HTE. 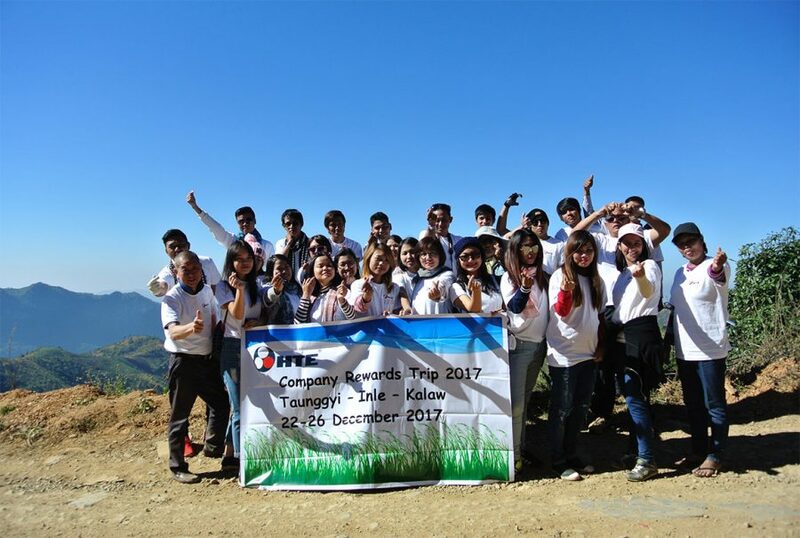 Here’s to a better 2018 and more successful years ahead!